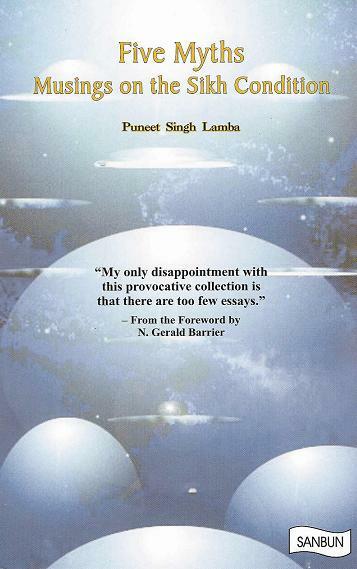 "Puneet Singh Lamba's book is written in an appealing, readable style, and is well documented. It does not hesitate to approach and explore many controversial issues. These essays are very successful in stimulating discussion and debate on a wide variety of topics that urgently need to be addressed by the Sikh community. Lamba obviously has much to say and certainly knows how to get his point across. He should have indeed written more - let us hope that in the future, he will!" "My only disappointment with this provocative collection is that there are too few essays."